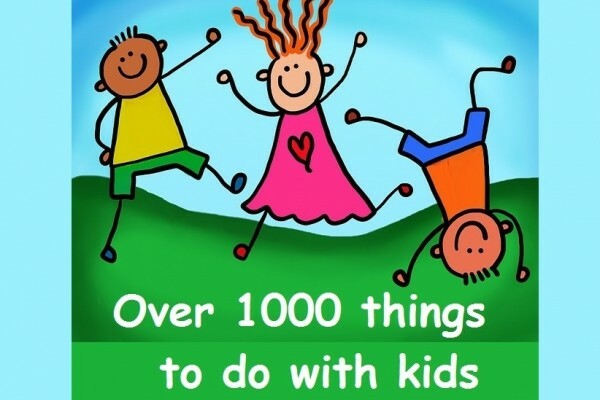 Kids Days Out and things to do in Northamptonshire. 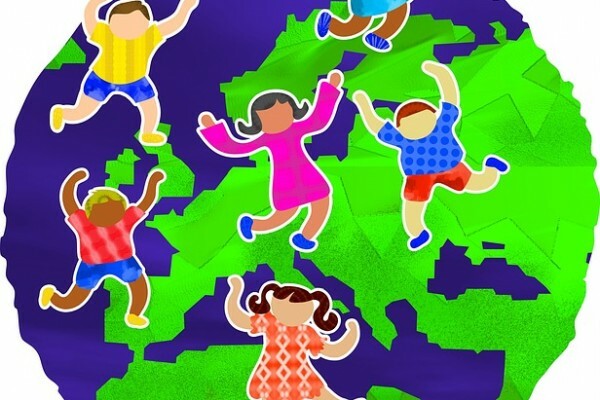 There are great attractions for all the family ideas for school trips and activities for you whatever the weather. 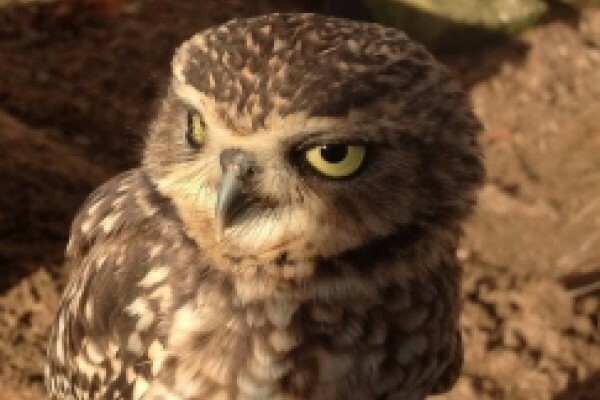 If you are a school and looking for ideas for trips then why not bookmark us for future use. We also have details of disabled access at a glance. 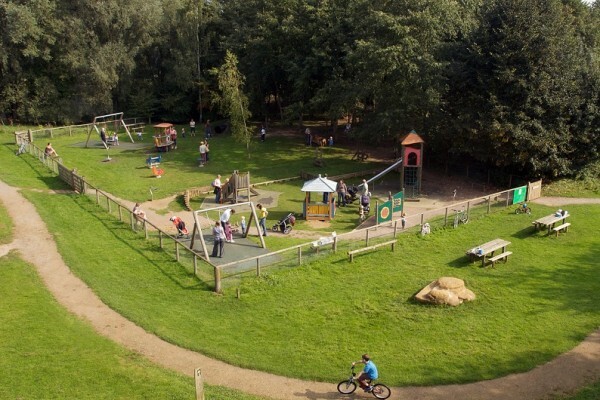 Free Entry Family Country Park with lots of things to do. 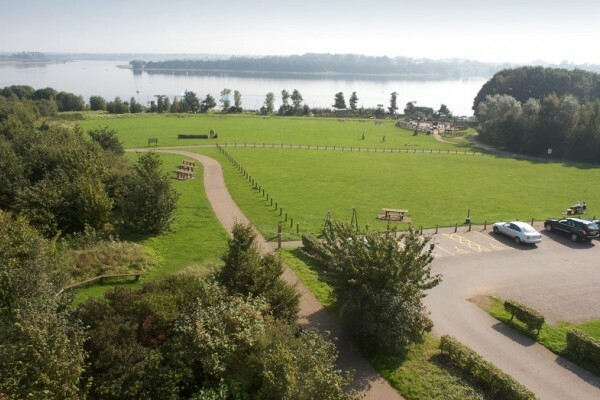 Beautiful reservoir views, play area, café and cycle hire. Relax on the picnic meadow or walk woodland and reservoir trails. 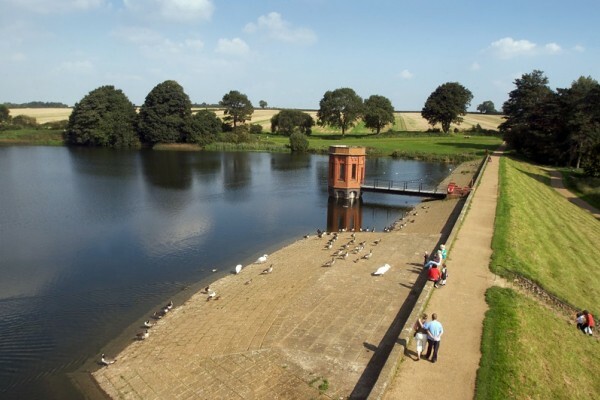 Reservoir in Northamptonshire and woodland walk with picnic meadow, pinetum, four children's play areas and Pump House café and toilets on site. Day ticket coarse fishing. 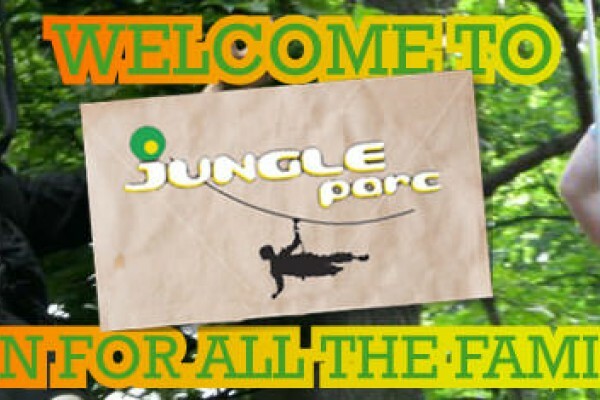 Zip lines, cargo nets, Tarzan swings! ages 4+ (min height 1.05m), 2 amazing courses lasts around 2hrs. You will enjoy a day out here. 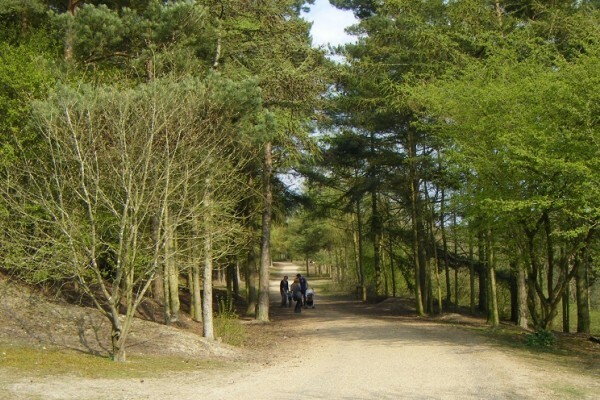 Former Ironstone quarry with a network of trails through 83 hectares of mixed woodland. 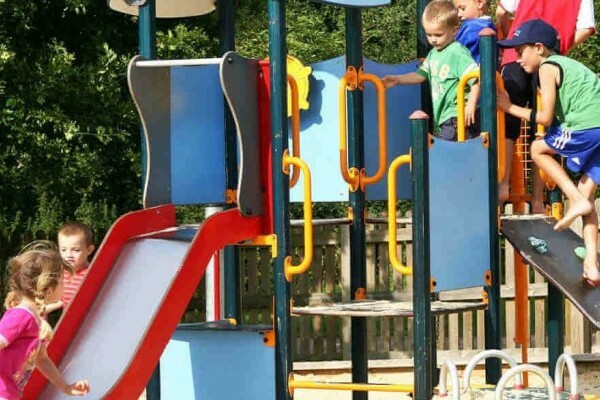 Children's play, café, railway museum and Jungle Parc high ropes trail. Just one of our great things to do for kids near Wellinborough. The UK's most action packed venue! 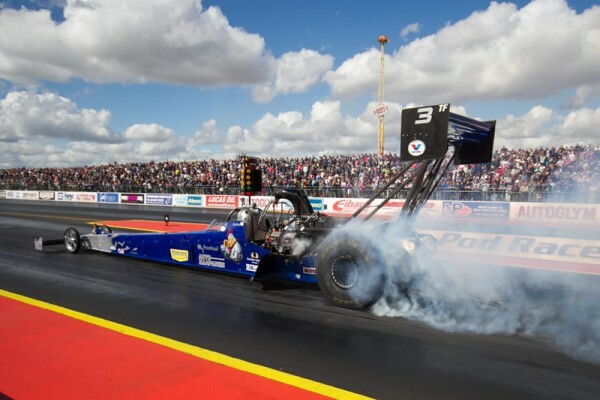 The mecca for all things fast and furious, offering fantastic family days out in the heart of England on the Northamptonshire/Bedfordshire border! Situated in the heart of the Rockingham Forest offering woodlands, meadows, thickets and ponds to explore along waymarked paths. Children's play area and Skylark Café. Ideas for things to do. Once a great Elizabethan mansion it is partly ruined and a shell. However the Great Hall and state rooms are intact. One of our fun days out! Handle the rabbits and guinea pigs in Cuddle Corner, laugh at the antics of our pygmy goats on Goat Mountain.